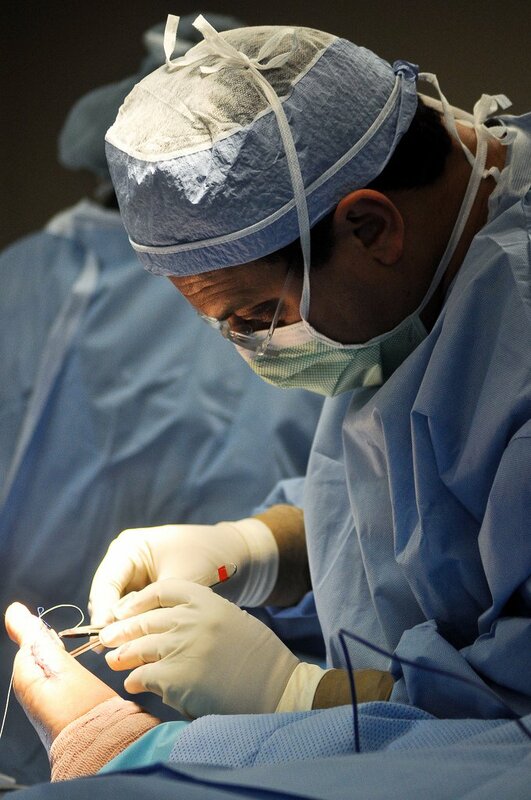 Surgeon in the operating room performing hammertoe correction surgery. What is Hammer Toe Correction surgical procedure? A Hammer Toe Correction is a surgical procedure used to correct an abnormal configuration, wherein the 2nd, 3rd, 4th, or 5th toe joint, is bent downwards. A Hammer Toe Correction involves all toes of the feet (except the big toe), the surrounding tendons, blood vessels, underlying skin, and the nerves associated with these toes. Why is the Hammer Toe Correction surgical procedure Performed? Non-surgical treatment methods are aimed only to decrease symptoms and/or limit the progression of the deformity. A surgical correction of hammer toe remains the gold standard approach in treating hammer toe deformities. What is the Cost of performing the Hammer Toe Correction surgical procedure? The cost of Hammer Toe Correction procedure depends on a variety of factors, such as the type of your health insurance, annual deductibles, co-pay requirements, out-of-network and in-network of your healthcare providers and healthcare facilities. How is the Hammer Toe Correction surgical procedure Performed? Toe relocation procedures are sometimes performed in conjunction with any of the methods listed above. When the toe is deformed at the ball of the foot, then this joint is re-positioned along with ligament release/repair, to get the toe straightened. A Hammer Toe Correction procedure is usually performed in an out-patient surgery center facility or a hospital. Normally, the individual can go home, once the procedure is completed. 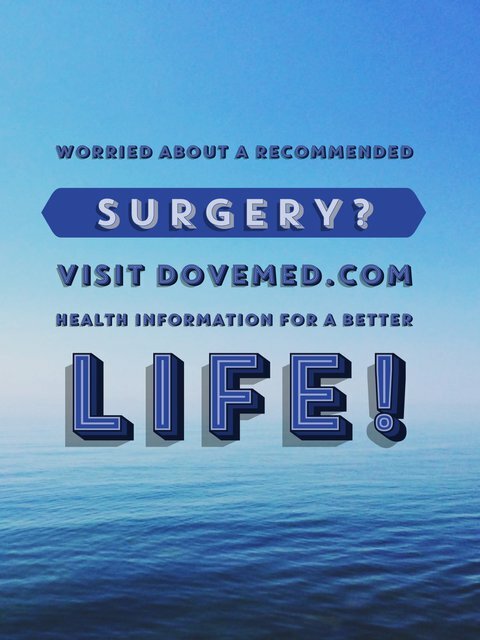 It takes anywhere between 30 minutes to 2 hours, depending on the type of surgery performed. A physician will request your consent for the Hammer Toe Correction procedure using an Informed Consent Form. What Tests are needed, before the Hammer Toe Correction surgical procedure? What is a Hammer Toe Correction procedure? An injection of local anesthesia, regional anesthesia, spinal or general anesthesia is administered for this procedure. Since Hammer Toe Correction is a less invasive procedure, the amount of blood loss is generally minimal. What are the possible Risks and Complications during the Hammer Toe Correction surgical procedure? What Post-Operative Care is needed at the Healthcare Facility after the Hammer Toe Correction surgical procedure? What are the possible Risks and Complications after the Hammer Toe Correction surgical procedure? What Post-Operative Care is needed at Home after the Hammer Toe Correction surgical procedure? Who will you receive a Bill from, after the Hammer Toe Correction surgical procedure? The patient is advised to inquire and confirm the type of billing, before the Hammer Toe Correction procedure is performed.